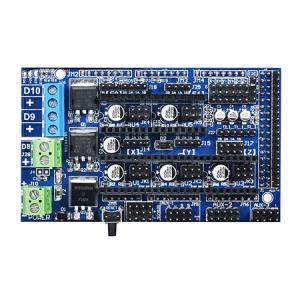 The price marked is for the assembled Ramps 1.4 Board only, stepper driver is Not included. 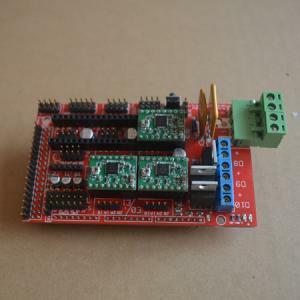 You can buy A4988 stepsticks or DRV8825 stepper driver separately from RDG. 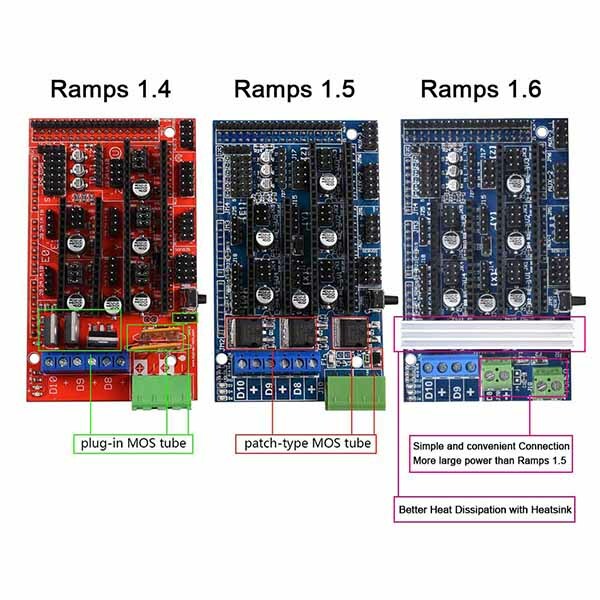 Note: Ramps1.4 can run at 24V, but long time large current working may cause overheat burn, to fix it you can change the MOSFET. 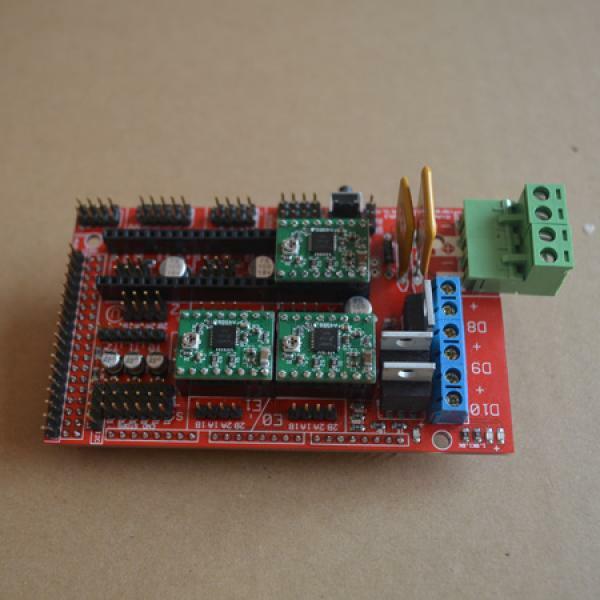 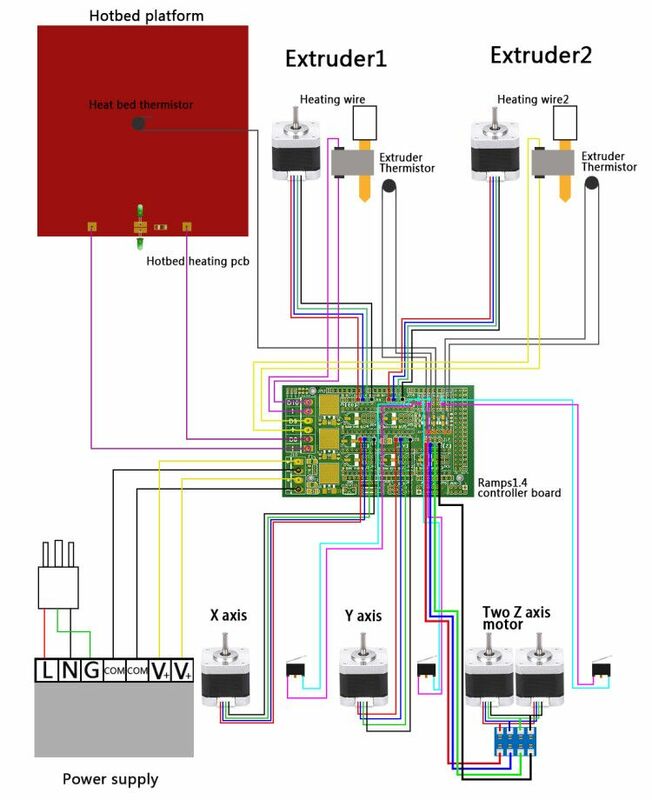 Total watt output for this board is around 170 and 12V heatbed within 70 watts is good, hotend 40 watts, stepper motors 50 watts, cooling fan 5 watts. 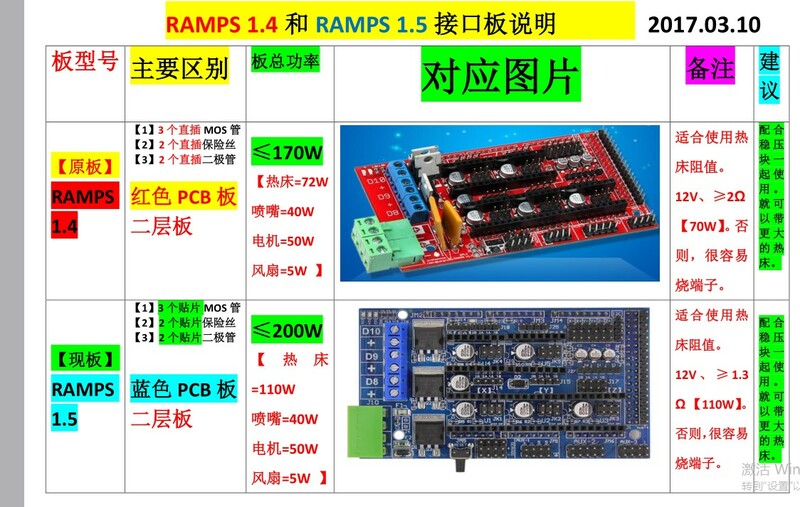 Don't let the heat bed draw too much current when using Ramps 1.4 Board, to use a SSR is more wise. 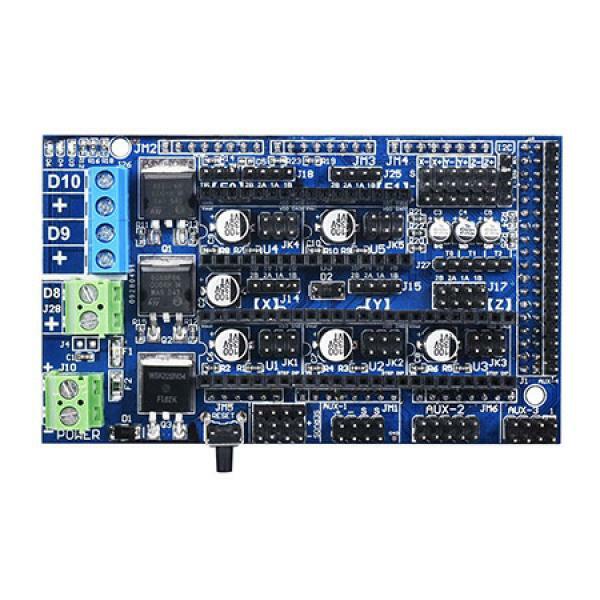 New update: RAMPS 1.5 Board RepRap Arduino Mega Pololu Shield which improve the heatbed wattage to 110W and a total watts about 200W.